You will receive a free, no obligation white paper about mould and asbestos detection, prevention and remediation. Additionally a free telephone consultation with one of our knowledgeable, experienced technicians. Amity Environmental Inc. Creating Clean, Healthy Living Spaces. We've made changes to the landing page, please download the updated file from the server! Amity Environmental Inc. offers asbestos testing and abatement, mold testing and removal, and other related services in Calgary and the surrounding area. We provide asbestos testing and abatement for your home or business, contact us today and a specialist can help you. Learn more about mold inspections, surveys, testing and mold removal from your home or business, contact us today and a specialist can help you. Please get in touch with any inquiries or to book an inspection, estimate, or test. Asbestos is a very common material that was used extensively in construction materials for many decades. Legislation was introduced in 1978 to ban Asbestos from building materials however many homes built prior to 1990 contain some asbestos in various materials, the older the home is, the higher the chance of asbestos containing materials could be present. 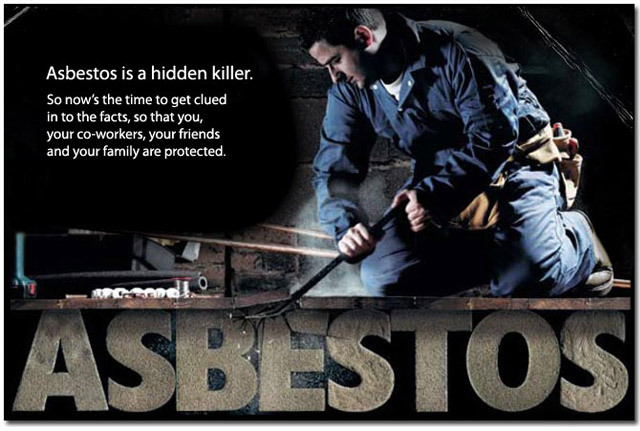 Check out www.asbestos.com for detailed information about asbestos. At Amity Environmental we are committed to asbestos removal Calgary as well as inspecting, surveying, and testing these very dangerous materials from your home, call or email today and a specialist can help you. © 2014 Amity Environmental Inc.. All Rights Reserved | Powered by eKzactThemes.